Ras el Hanout is Arabic for “head of the shop,” what English speakers would refer to as “top-shelf” or of the highest quality. Ras el Hanout is a spice blend common in North Africa, particularly in Moroccan cuisine. There is no singular blend of spices for this mixture which may contain over thirty different ingredients! The harmony of spices creates an earthy aroma and adds a rich color to dishes. Blended in perfect proportion, Ras el Hanout avoids the need to source, manage and measure many separate spices. Ras el Hanout is a versatile spice that can be used in numerous ways, from the quick and easy to the innovative and elegant. 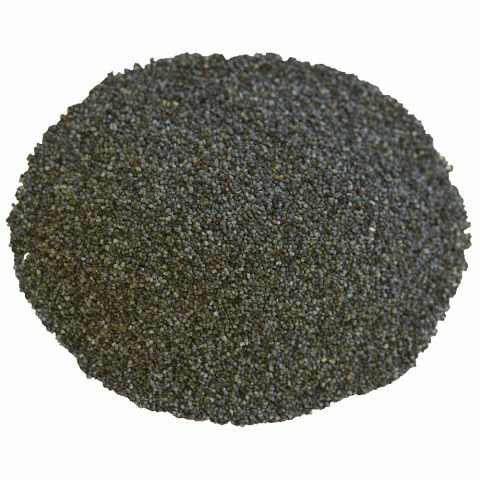 Generally imparting a deep golden color, Ras el Hanout also provides an aroma and enticing flavor that invokes the mystery of ancient times. Rub for meats. 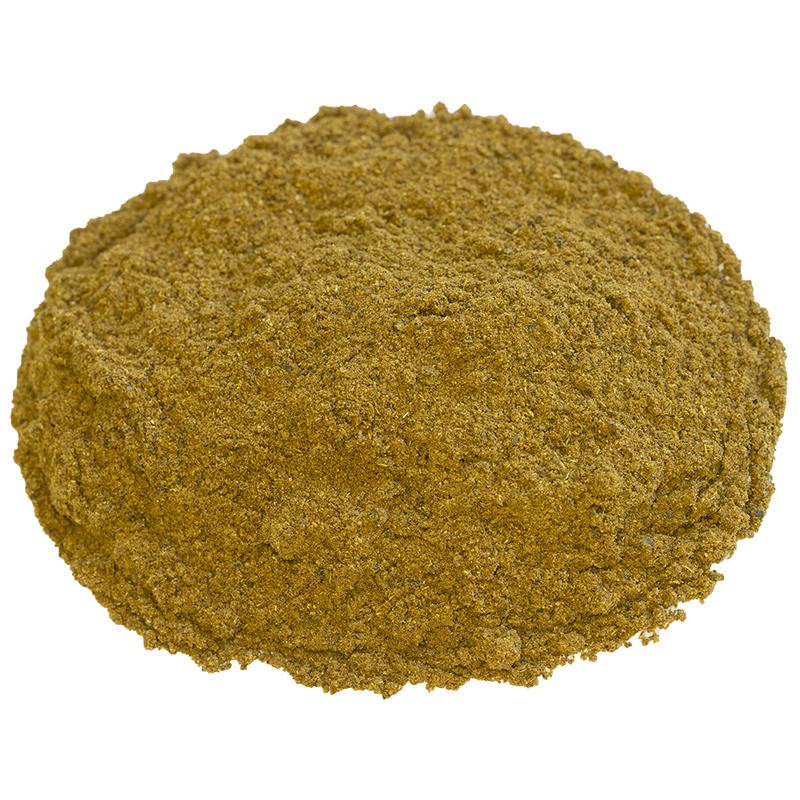 Ras el Hanout may be used as a straightforward rub for chicken and beef. One method is to lightly coat the meat with olive oil and then apply Ras el Hanout. Place the meat in your refrigerator for a few hours or overnight and then roast or grill as you prefer. Rice dishes. Add Ras el Hanout to dry rice before cooking; a tablespoon to a pot is generally sufficient and can be adjusted to your own taste. Include a pinch of salt to the water and pat of butter for a luxurious, creamy mouthfeel. Tagines (Tajine). These dishes are named after the shallow, circular earthenware pot with high cone-shaped lid in which the food is cooked. Morrocan tagines tend to be like slow-cooked stews, while Tunisian tajines are quite different — more like frittatas. Snack topping. Shake some Ras el Hanout over buttered popcorn or a crunchy combination such as Chex™ cereal and mixed nuts for a quick party snack. A quick dip. 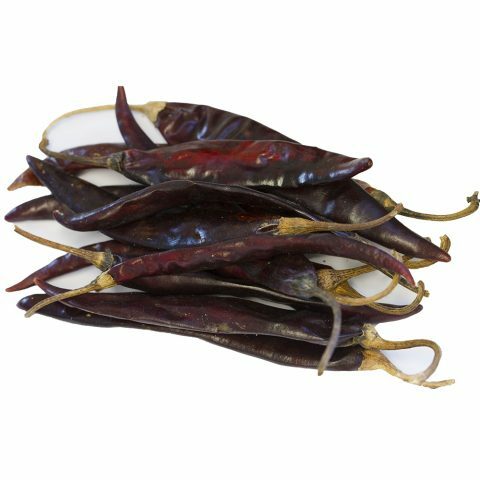 Great for a vegetable dip or hors d’oeuvre ingredient; also works well when thoroughly mixed with a little salt, added to plain yogurt, and refrigerated. A sophisticated twist. A simple and elegant recipe with Ras el Hanout is Moroccan Baked Eggs, ideal for a romantic breakfast, brunch or dinner. Dessert topping. Gently simmer Ras el Hanout with a little sugar in heavy cream. Cool, then whip just before topping a spice or chocolate cake, for a great balance of flavor. The diverse mixture of spices found in Ras el Hanout has resulted from the diverse culinary contributions of the various cultures that have inhabited North Africa over the many centuries going back to the time of Antiquity. There is no standard definition for the territory that applies to North Africa but it is generally understood to span the northernmost band of countries from the Atlantic Ocean on the west to the Red Sea on the east: Morocco, Libya, Tunisia, Algeria, and Egypt. Just as the individual countries of North Africa are physically close but very different culturally, the actual spices included in Ras el Hanout are similar yet dependent upon the spices that are readily available in the region where it is made, and the traditions and preferences of the individuals who blend the mixture. Some of the more common spices used in Ras el Hanout include black pepper, cardamom, cayenne, cinnamon, clove, coriander, cumin, ginger, nutmeg, paprika, salt, and turmeric. The many different spices included in Ras el Hanou cover a variety of cultivation processes, as reflected in a few of the typical spices in the mix. Cardamom. Referred to by some as the “queen” of spices, Cardamom ranks with saffron and vanilla as among the most expensive. A perennial plant, cardamom grows best in hot and humid climates. The plant exhibits white flowers with yellow or red stripes, and begins to bear fruit three years after planting. The fruit pods are dried for processing. Nutmeg. Both nutmeg and mace spices are obtained from the same tree (Myristica fragrans). Nutmeg is the ground seed kernel, and mace is the grated seed covering. Nutmeg trees grow in mostly sunny locations, begin to bear fruit five years after planting, and can thrive for over thirty years. Our Ras el Hanout includes many hard-to-find, traditional ingredients such as cardamom, and turmeric offering spiciness, exotic fragrance, and robust savoriness. Our blend contains coriander, allspice, fennel, cumin, cinnamon, anise, cardamom, nutmeg, ginger, turmeric, and ground black pepper.